The Templeton Prize winning story of a magical encounter between the author and a Trappist monk. Brother John becomes our guide to the redemptive power of an authentically purposeful life. Recipient of the prestigious Templeton Prize, Brother John is the true story of a meaningful encounter between a man going through a mid-life crisis, and an umbrella-wielding Trappist monk. This magical encounter on Christmas Eve eventually leads the author, and us all, to the redemptive power of an authentically purposeful life. 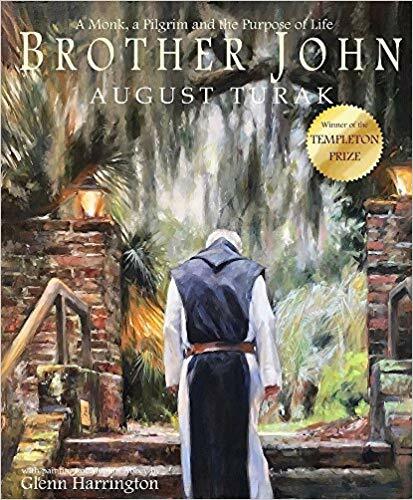 Uplifting, deeply moving, and set in the magnificent Trappist monastery of Mepkin Abbey, Brother John is dramatically brought to life by over twenty full color paintings by Glenn Harrington, a multiple award-winning artist. Brother John's inspirational message takes place at Christmastime, and its inspirational message and rich illustrations are sure to bring the reader back again and again throughout the year.